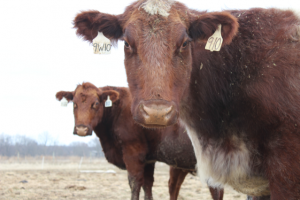 Cow/calf care: Our veterinarians can make herd health recommendations unique to your farms needs. Some of the services we offer are pregnancy checks, vaccinations, trouble shooting health problems and synchronization programs, and obstetrical emergency services. Feedlot medicine and conditioning: This includes vaccinations, dehorning, castration, and trouble shooting herd health challenges.